Acupuncture is one of the fastest-growing health care modalities in America. It was brought to the US in the 70’s after President Richard Nixon went to China and a reporter wrote of the “miraculous” healing art that he had witnessed there. 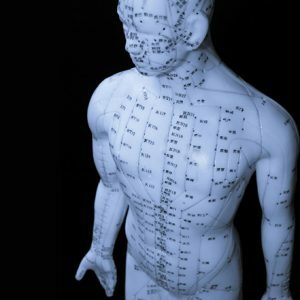 Acupuncture is a branch of ancient Chinese medicine dating back 5-7000 years that focuses on 14 major energy channels called meridians that course through the human body. A subtle energy known as chi or qi circulates via the meridians to all parts of the body. Chi is the vital force of all human life. 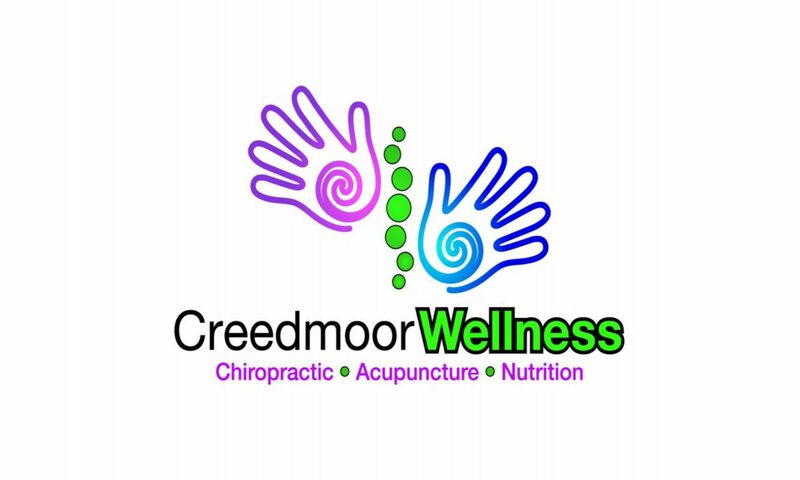 Its balanced, unimpeded flow is critical to good health. Any misdirection, blockage, or disruption of this energy can lead to pain, dysfunction, and ill health. Stimulation to one or more of the over 365 points on the body helps restore the normal balance and flow of chi so organs and bodily systems can work together in harmony as intended. For those that are afraid of needles, rest assured that acupuncture needles are fine and flexible, no bigger around than a piece of human hair or a piece thread. Most patients never feel the insertion of the needle but experience a slight tingling sensation after the needle is inserted. First-time patients are usually amazed at how comfortable they are during treatment.